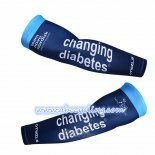 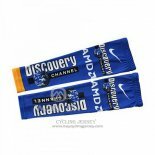 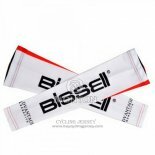 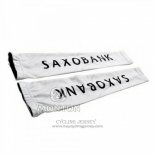 Arm Warmer cycling jerseys is a combination of washable quick-drying stretch fabric and short-sleeved jersey. 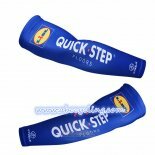 Provides excellent breathability and comfort, can be easily disassembled, with deodorant, anti-UV function. 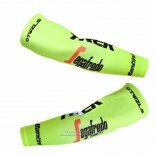 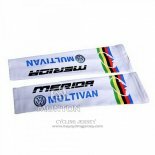 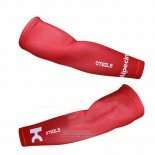 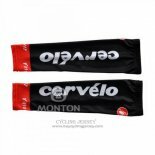 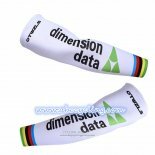 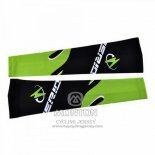 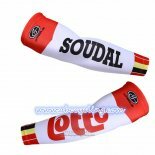 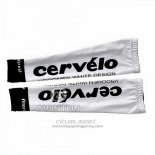 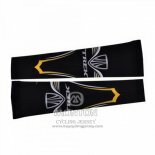 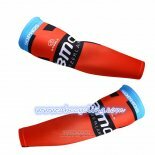 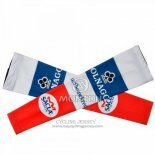 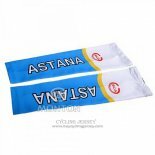 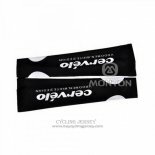 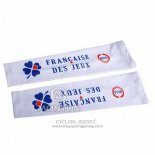 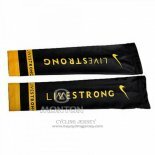 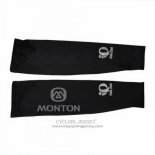 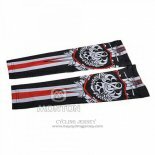 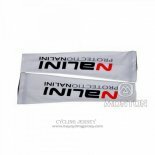 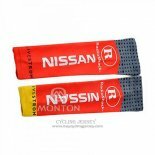 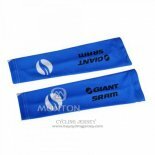 If you are interested, welcome to buy Arm Warmer cycling jerseys.